We install the complete range of domestic appliances, boilers, cookers, hobs, tumble dryers and gas fires both decorative flame effect and inset living flame effect. We carry out commerical and industrial installations of catering equipment and heating apartus. We can offer a design and installation service and advice on your needs. Not on the network yet? 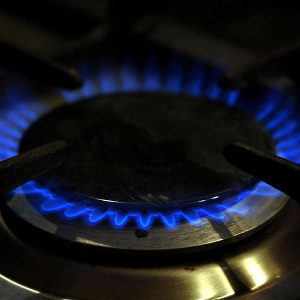 Our engineers are qualified in Natural Gas available from natural gas in the Greater Belfast area and for those who the network has not reached there is the option of tank or bottle Gas from Calor or Flogas. Telephone us on 07770 302488 for more information.